Everyone dreams of a happy and secure retirement—and that’s our goal for you. 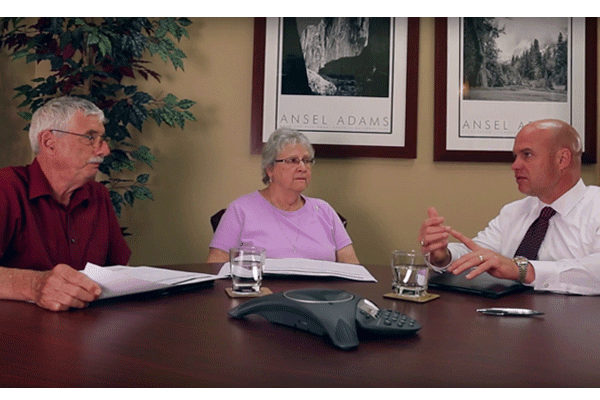 We want to make sure you are ready for any challenges you may face as you approach your golden years. We all know that the financial markets, health care, Social Security, and Medicare face potentially turbulent times. We want to prepare you for retirement and ensure you do everything you can to put yourself in the best possible position to enjoy it. Will I have enough money to last through retirement? Will I be able to live the lifestyle I am accustomed to? Will my estate be handled according to my wishes while avoiding probate? Will I have the right Social Security strategy? Will I be protected from an extended nursing home stay? Will I be able to limit my losses in a tough market? Our goal is to create the best possible client experience, one that builds a lifelong relationship. That’s why we have been fortunate enough to have helped hundreds of retirees pursue their dreams for retirement. We understand how important reducing risk, protecting assets, and ensuring safety are at this stage of life. We are passionate about helping you succeed, simplify your life, and gain confidence. 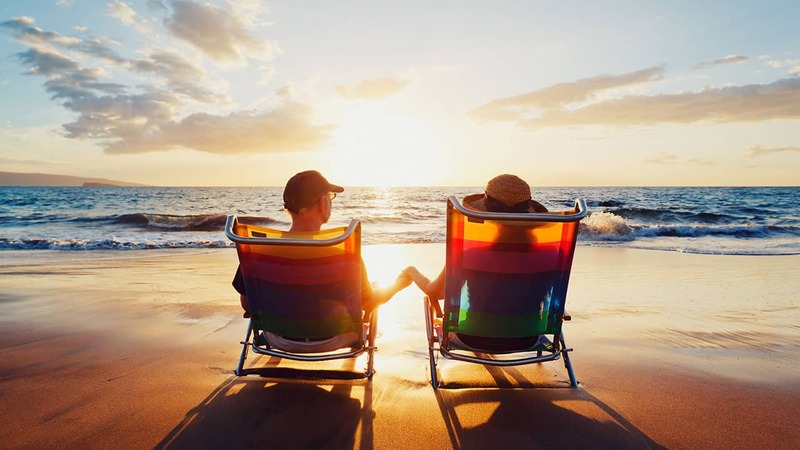 We sincerely care about helping you fulfill your goals so you can experience the retirement you want. Social Security optimization is an extremely important component of your retirement plan. You get only one chance to make the right choice when claiming Social Security benefits, and the wrong decision could cost you thousands of dollars. There are many different claiming options available, and there is no one-size-fits-all answer. We will work with you to create a Social Security optimization strategy that considers every aspect of your financial life. Click here to learn more.